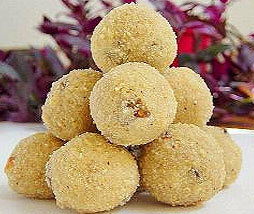 Our wide range of Malai Laddoo are highly demanded because of its mouth watering taste. Made from fresh ingredients, these Laddoos are low in calories and diabetic people can easily have it without any fear. Description :Made of milk and sugar.